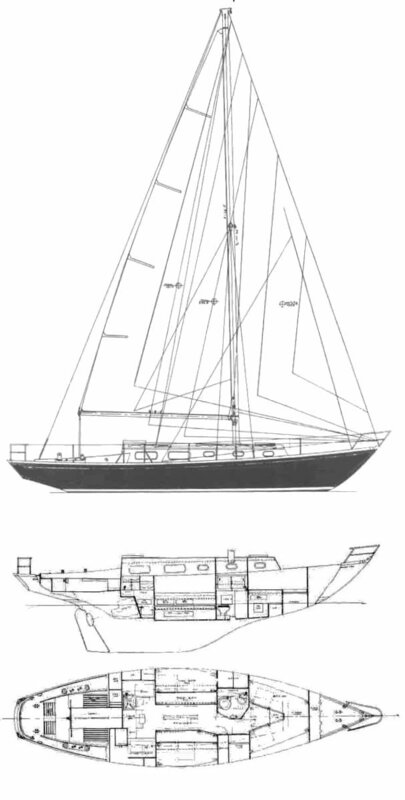 Available also as a keel-centerboarder with a sloop or yawl rig. Hull, deck cockpit and cabin top are fiberglass. Cabin trunk is mahogany. Without the wood coach roof it's called the TARTAN 37 (HOOD). 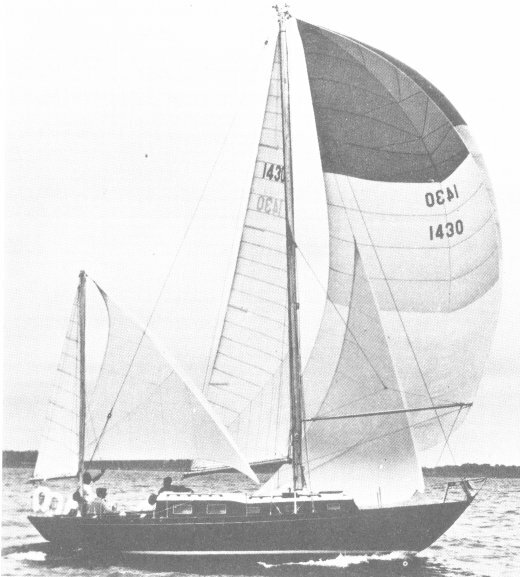 The HOOD 37, built by Little Harbor Yachts is based on this same design.